The advanced Johnson screen type wedge wrapped wire screen tube technology provides superior weld strength and accurate slot openings. 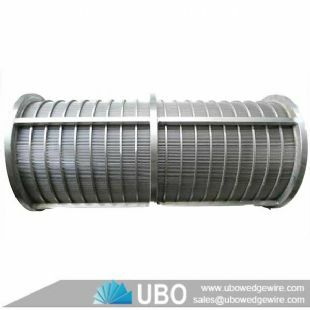 The accurate V-shaped wires provide free flow and optimal sand control. 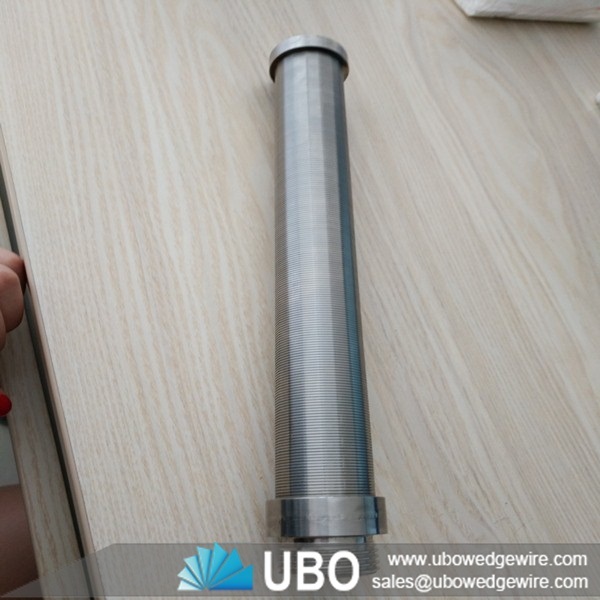 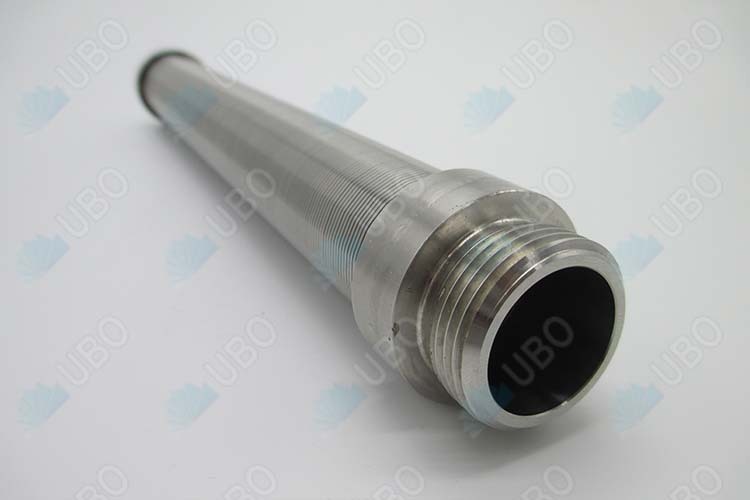 Filter tube or wedge wire pipes are usually used as the water filter equipment. 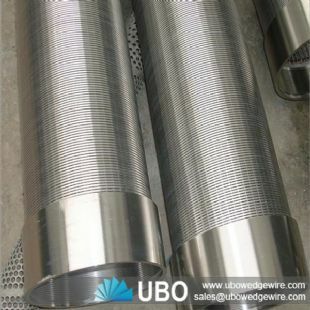 They are used in the deep well pump, submersible pump systems, they can also be used in water treatment equipment, environmental protection, the water of the sea into the industrial water and domestic water desalination treatment, water treatment, water softening treatment, oil chemical industry: the terminal filtration of oil products and chemical acid, alkali liquid filtration, alcohol and other organic solution of recycling. 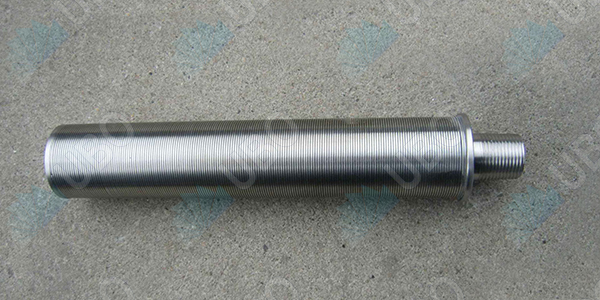 1.Filter pipe with high porosity is more efficient for the construction of water, oil and gas wells. 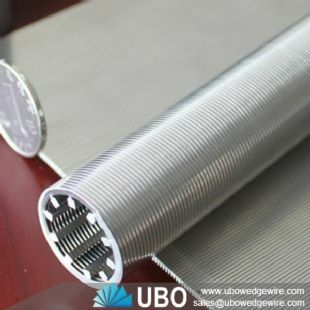 2.Filter pipe with low operating costs and high porosity is more conducive to groundwater infiltration, and plenty of deep water make the water level drop reduced, thereby reducing energy consumption. 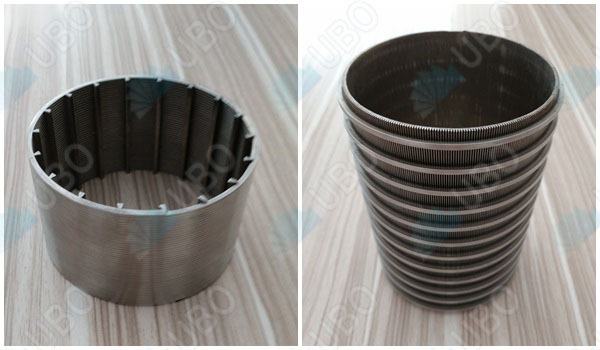 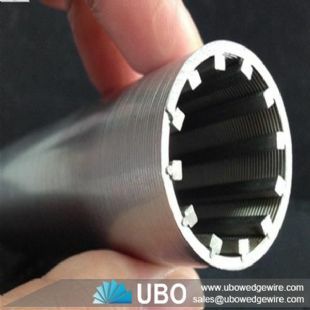 3.Reducing pump wear, under the same conditions, the high porosity makes groundwater infiltration rate in the filter pipe penetration rate more slowly compared to other filtration apparatus, thus avoiding the sand enter the filter pipe in the larger pressure,reducing pump wear. 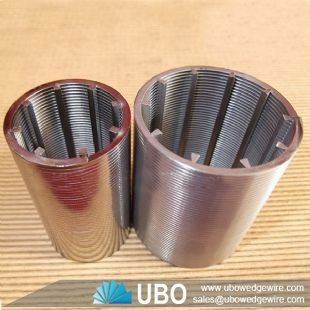 4.to extend the life of the well, relatively speaking, a high groundwater infiltration drainage pipe filter pores easier, low flow rate, extending the life of the well.